Update April 11, 12:27 a.m.: Amelia Hill has been found and is safe, according to a Facebook post on the Guilford County Sheriff’s Office page. Updates as they become available. 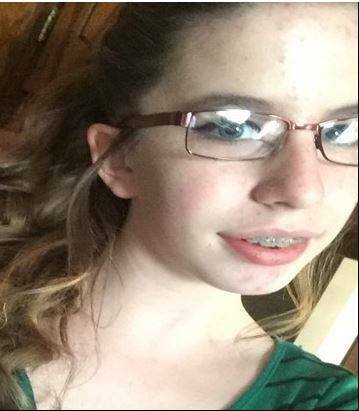 GREENSBORO — The Guilford County Sheriff’s Office is looking for a missing and possibly endangered 15-year-old juvenile, Amelia Hill. Amelia is a white female with dark hair, 4 feet, 11 inches tall, and weighs approximately 90 pounds. Amelia is known to wear a black hoodie jacket. She was last known to be in the area of US Highway 62 and I-85 on the night of April 7, 2018. If you have any information on Amelia’s whereabouts, please contact Guilford Metro 911 or the Guilford County Sheriff’s Office at 336-641-3355.